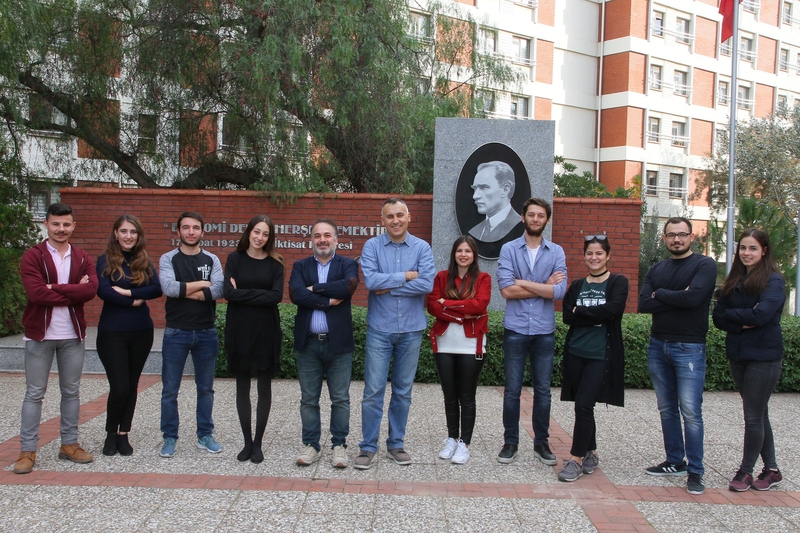 Successful students at Department of Logistics Management, Izmir University of Economics (IUE) receive education via Doğan Turhan Scholarship. The protocol was signed back in 2014 between Ekrem Demirtaş, President of IUE Board of Trustees, and Engin Turhan, son of the late Doğan Turhan, in order to grant a merit scholarship for students and research support for academicians. Forty-four students qualified to receive scholarship so far. Students of Department of Logistics Management can benefit from the scholarship that is a first for Aegean Region and Izmir University of Economics.